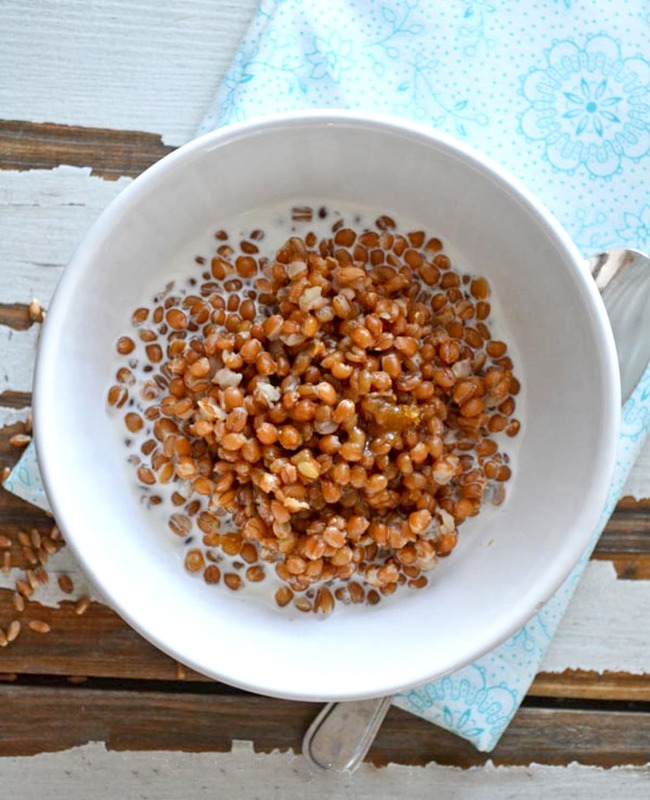 This Wheat Berry Cereal is one of my favourite breakfast recipes! It’s chewy, creamy, and delicious! 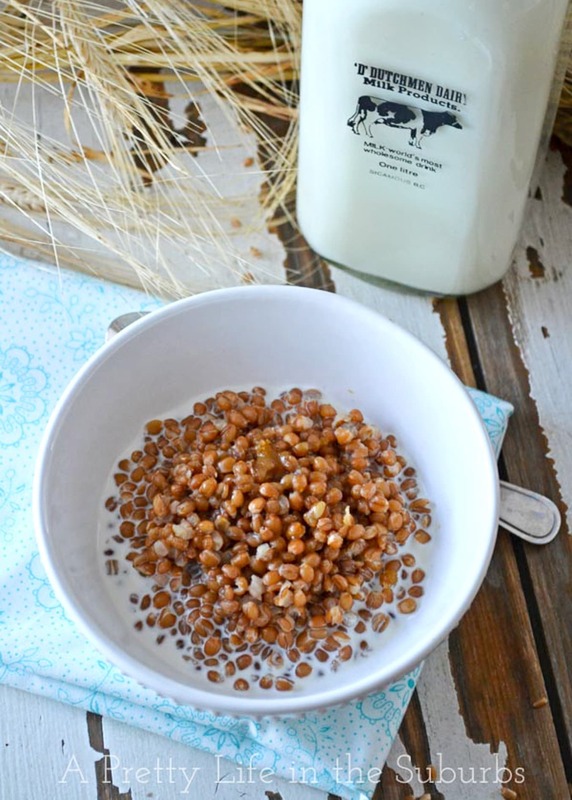 One of the things I think about when I remember the farm, is the Wheat Berry Cereal my Grandma & Grandpa used to make us. They would make it with wheat straight from the grain bins…home grown and home made. Amazing. So when I was in a bulk food store a while ago, and I saw these wheat berries, I had to have them. I had to make this treat for my kids. Honestly, this is one of my most favourite breakfasts ever. But it’s a heavy bowl of cereal, and not something I could eat everyday for sure. But a treat once in a while, it is! It’s so chewy, creamy, and yummy! So, if you are looking for something a little different for breakfast, this is it. And it’s perfect for cold winter mornings. You have to eat this cereal with cream and brown sugar. Pure heaven! 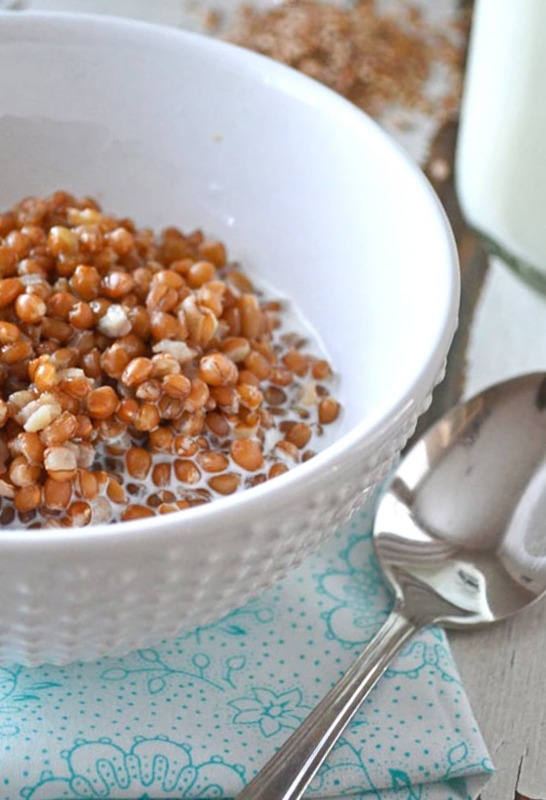 Make sure to give yourself a lot of time to make this cereal. The wheat needs up to an hour or more to soften. I remember my Grandparents actually putting this on the stove at night, on the lowest setting so it would be ready in the morning. So good. 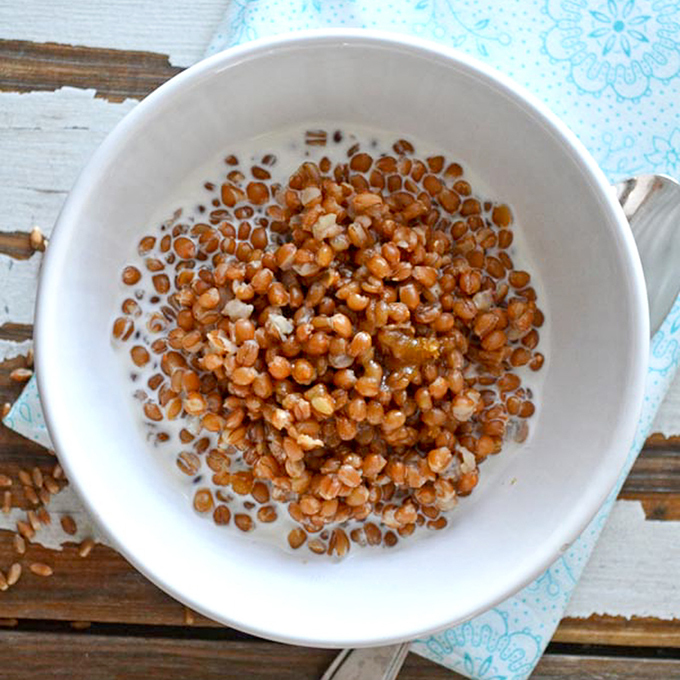 Bring the water to a boil, then add the salt and wheat berries. Stir. Reduce heat to a very low simmer and cook, uncovered, until all the almost all the water is absorbed, and the wheat is chewy but not crunchy. This will take between 45 minutes to 1 1/2 hours. Serve with cream and brown sugar! I usually make this cereal the night before and put it in the fridge overnight. Just reheat the amount you want to eat for breakfast (I just use the microwave). 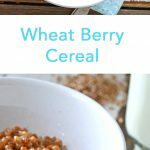 I have been buying wheat berries for several years (to mill my flour), but just recently discovered I could cook it and eat it! I have been experimenting with it…definitely will give this a try. I love how chewy those are!! thanks! I’m not sure, but I think these are what my mother made for breakfast when I was a child in the 50’s. Since she was raised in the early 1900’s in the wheat fields in Canada, I trust this was something they ate. I have been looking all over for these, and your pictures look exactly like what my memory is. My mother would soak them over night however, then cook in the morning. I think I’m headed to the health food store! Thanks. It probably is the same dish – my Grandma used to make it for my Dad during that same time frame, and they were wheat farmers in Saskatchewan. 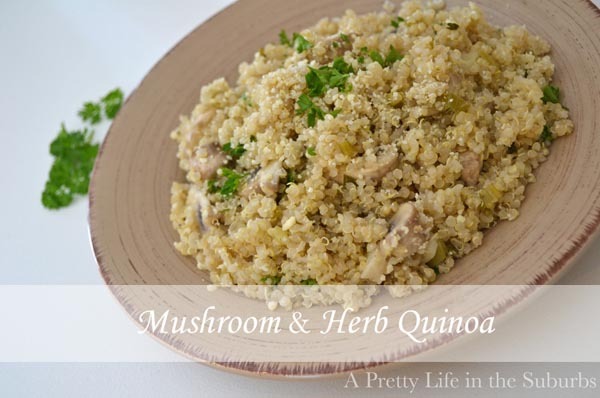 Then they started to make it for us grandkids – I have such fond memories of this breakfast! And I think that my Grandma used to soak them overnight too. I found something called Wheat Hard Red Organic from Amaranth but there was also a product called Wheat Soft White. Are these wheat berries? It looks the same but I wondered what you used? I bought the hard wheat as it was a fraction of the price of the soft wheat (.36/100g vs 4.36/100g). Plan to give it a go tonight. Thanks. The hard wheat will work just great! Just check on them after about 1 hour of cooking to make sure that there’s enough liquid to absorb (taste test them – they should be chewy but not at all hard). 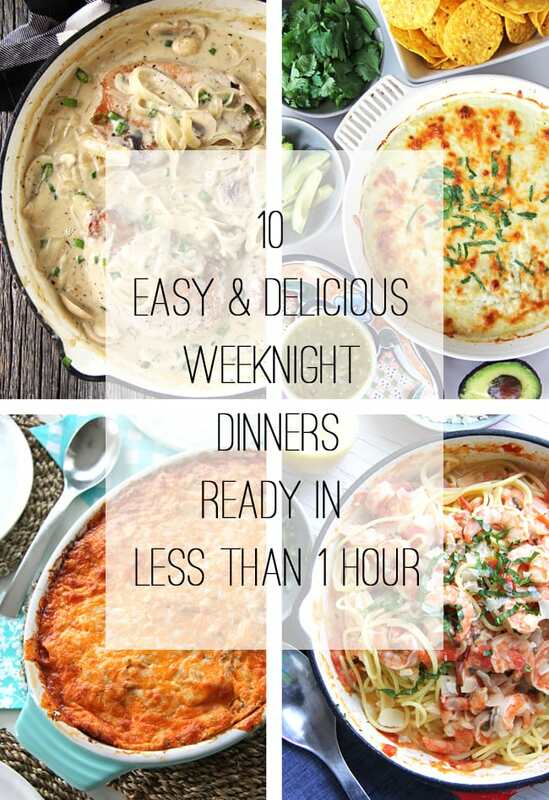 I make this in the slow cooker overnight. Cook on LOW and breakfast is ready in the morning! Great idea!! I need to do this too!